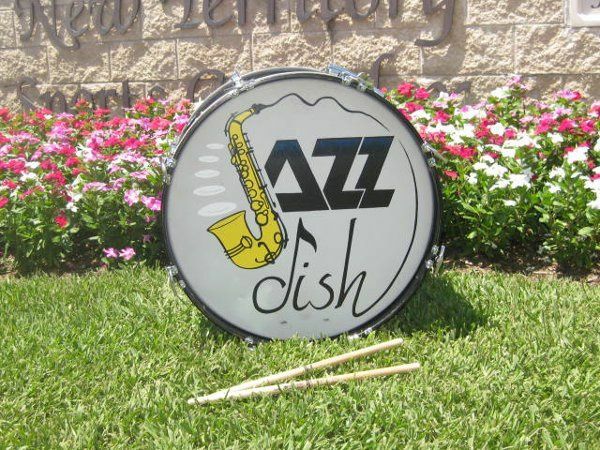 Thanks kindy for considering JazzDish, the perfect ingredient to your next special event or function. 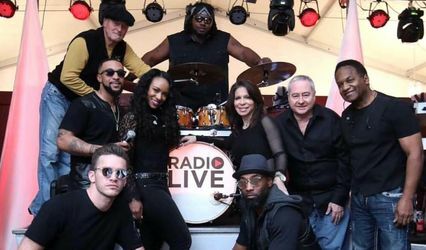 Our musicians' over 100 year combined performance experience and professional musical sounds are sure to help make your next celebraton an unforgettable one. 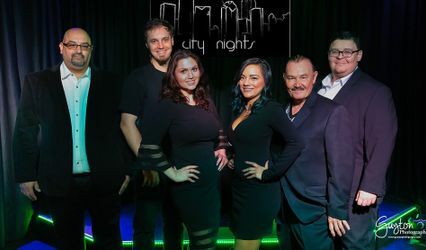 From wedding to anniversary receptions, company party to art festivals, jazz club dates to Sunday brunches, we will add energy and excitment to make you special date one that is talked about far after it over. Our aim is to help make your event one that creates memories that last. Please gives us a listen, then give us a call! 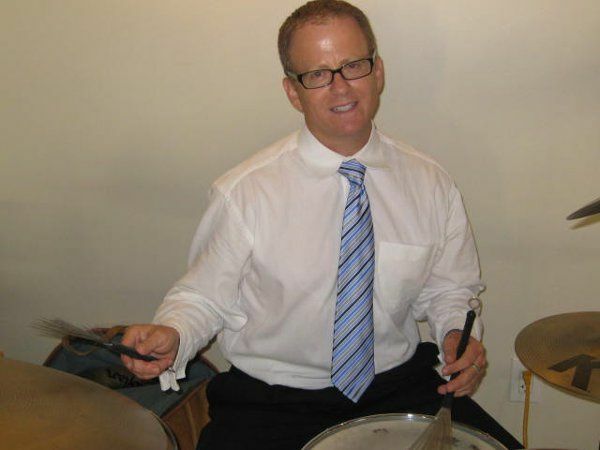 Doug Roufa (drums) is a born and raised Texan, and graduate of the High School for the Performing Arts (1980) and UT at Austin business school (1985). 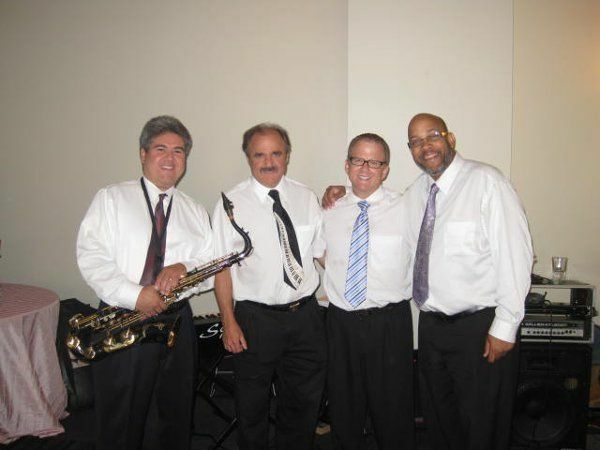 He has performed since the age of 13 at various privates and publics venues, including performances with his trio Jazzdish. 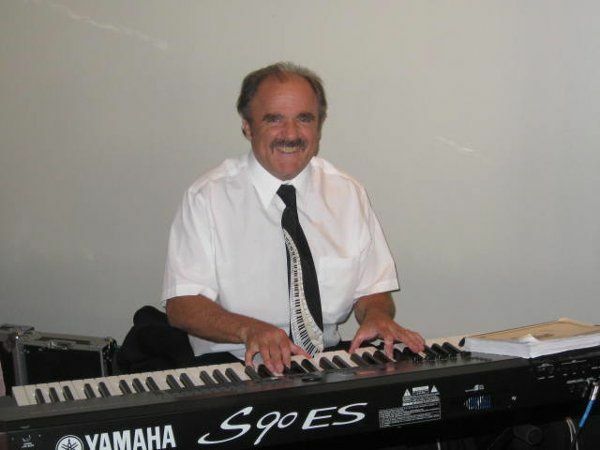 Rob Erickson (piano/keyboards) has performed for 30 years in solo and group settings to include Ovations, Cezanne and Cody's nightclubs. 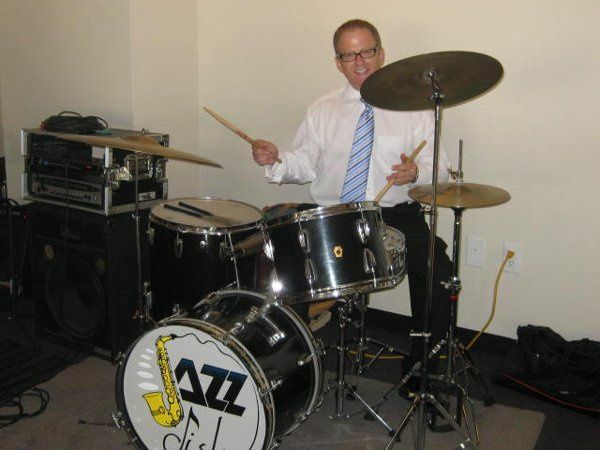 He is a member of the Cypress Creek Music Teacher's Association, and his outside interests include surfing and martial arts. 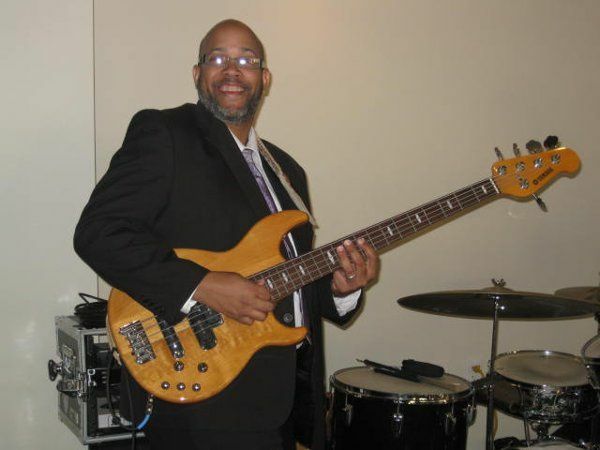 Keith Vivens (bass) is a graduate of the High School for the Performing Arts (1980), and has been a much demanded bassist for 3 decades, having performed locally with the Scott Gertner Band, the Pat Hunt Band and so many others. 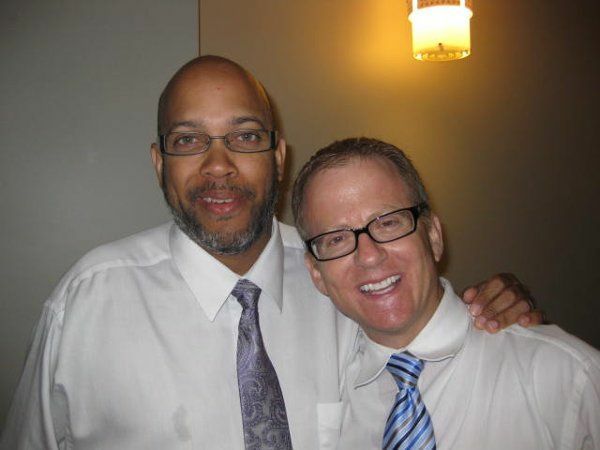 Keith's personality is as vibrant as his musical talent! 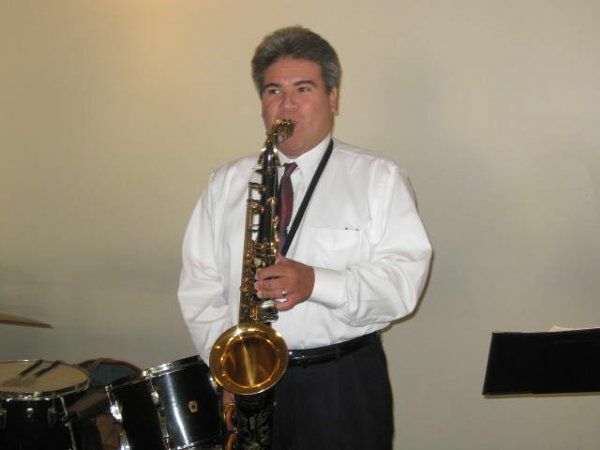 Larry Diaz (saxophone) is a graduate of the High School for the Performing Arts (1981), and performs with his own music groups and as a freelance musician. 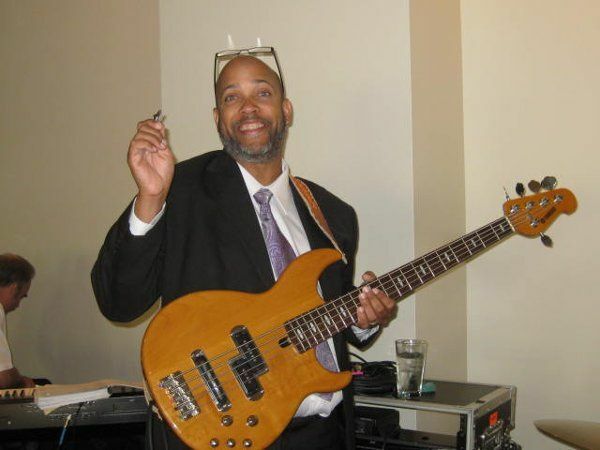 In addition to his musical talents, he has been a successful realtor for 30 years.